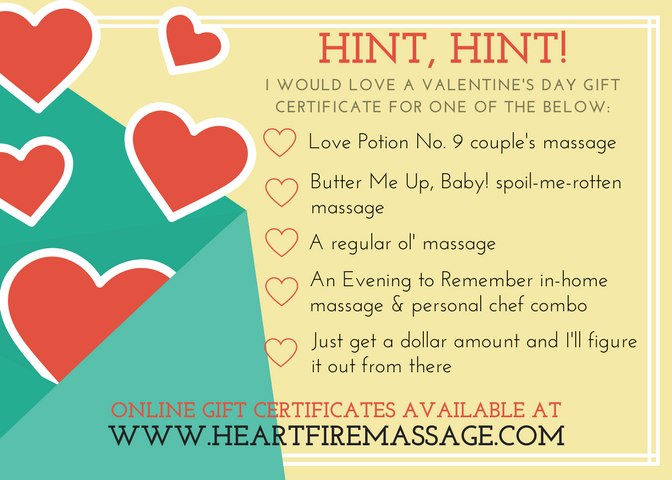 Want to make sure you get what you want for Valentine's Day? You know what you want for the big day. Make it easy for your boo to get you what you REALLY want. No guessing, no fumbling, no returning it because it's the wrong size. Just download the image below, print it out, and leave it somewhere for your paramour to find. . . . Like on the bathroom mirror.